So you want awesome sounding headphones but you don't want to spend the big bucks to get them. Fear not because thanks to the boom in the headphone market over the past few years we now have a number of great options to choose from. How cheap can you go when choosing headphones? Well, all of the headphones we have listed below come in well under $100 but most are just a fraction of that. 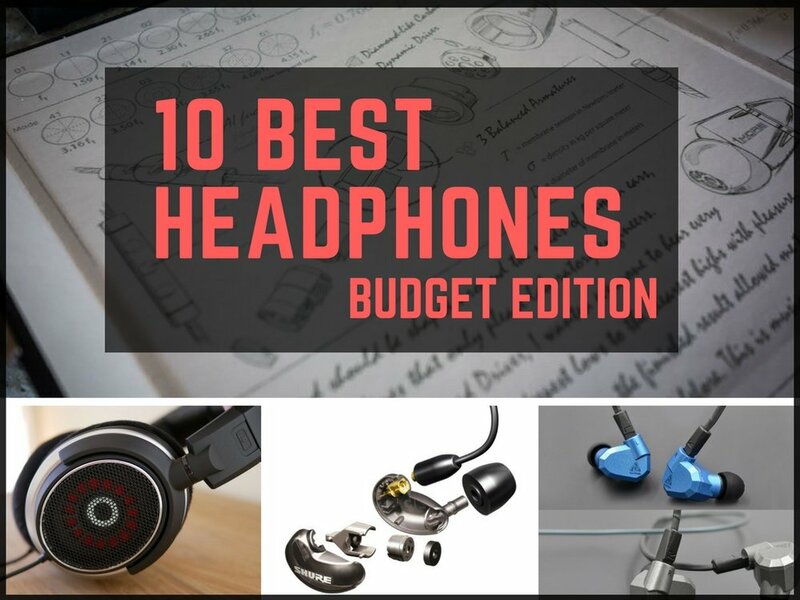 The truth is that no matter how small your budget you should be able to find a great set of headphones to fit your needs. Yes, you will be sacrificing a bit when it comes to comparing cheap headphones against those top of the line audiophile units. Costs have to be cut but the truth is thanks to increased competition and cheap overseas manufacturing a cheap headphone from today is barely recognizable to the useless garbage of just 5-10 years ago. Today you get much more value for your money. Materials are better, the design is better and ultimately the sound is better but the price is lower. Budget headphones sound better than ever! That's right what you once considered a set of cheap earphones just 3 or 4 years is completely unrecognizable by today's standards. 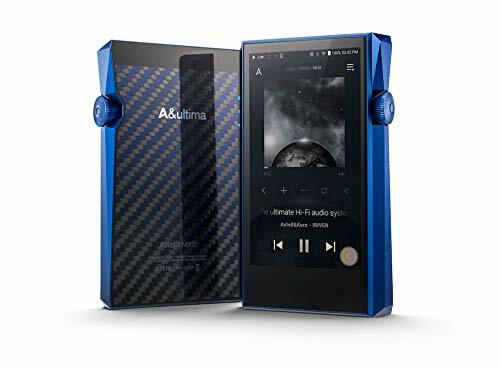 This is in part due to that people are calling the Chi-Fi revolution (a huge influx of awesome Chinese audio products ranging from DAP's, DAC's Amps, Headphones, and Earphones) The rate at which these new companies are putting out new products has caught established brands off guard. What is perhaps most surprising is just how well built and how good they sound. You may never have heard of some of the headphones in this list but that's ok! Don't worry that you might not have heard of some of these earbuds before. Everything on this list is something that we have had in our hands. Unlike other sites that make lists like this we pride ourselves on having actually used and tested every product we recommend. 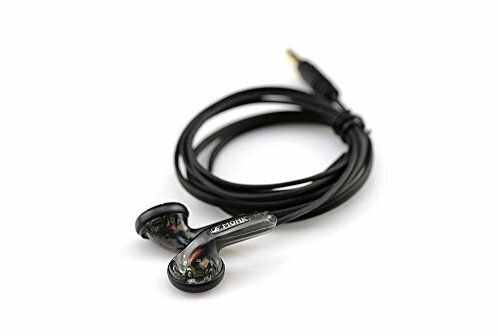 As such when the price is taken into consideration when we know these cheap earphones really stand out from the crowd. All those listed below punch significantly above their price tag and are great value for money. 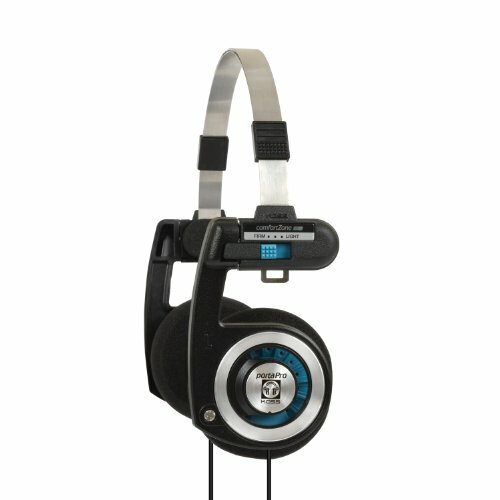 What are your favorite cheap headphones? Let us know! Obviously with the speed that the headphone market has been progressing it's hard to keep up with what we should review for the site. many earphones come in and we toss them aside because of they aren't good enough to be worth our time on a full review. 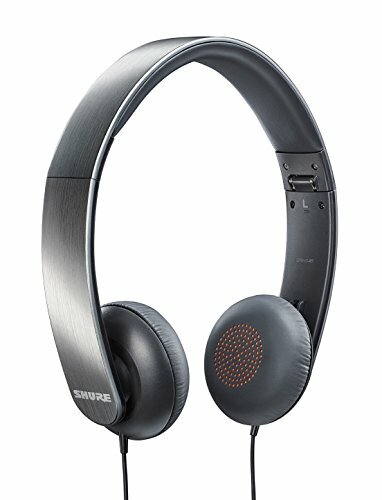 So with that said I would like to extend an invitation for anyone who has a great set of cheap headphones to write a short review for the site. Just know that we will only take submissions from real people who aren't trying to write something with an agenda (guest posting to promote your site or writing a shady review when you work for a company or PR department). Additionally, if you don't have time to write a few words then just message me via email, facebook or twitter with your recommendation and I will try to get my hands on a set and feature it here at Audiophile On. So what are the 20 best cheap headphones? This list of the 20 best headphones is in no particular order. Each set has their own unique points that make them a great buy. However, to I will put a little note at the bottom of each section if I think a certain set should get a little extra attention. Now without further ado here is our new 2017 list. 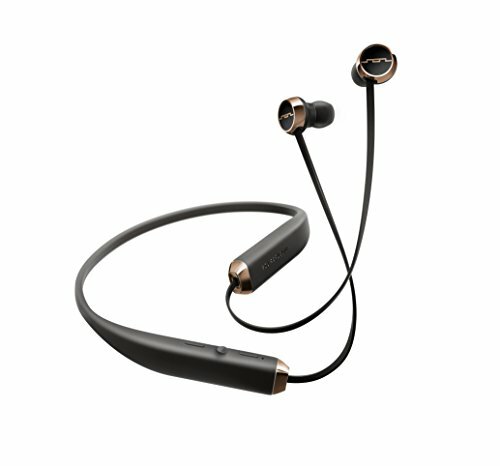 The original Superlux HD681 headphones were outstanding value for money and the newer HD681 Evo have only built on that stellar reputation. 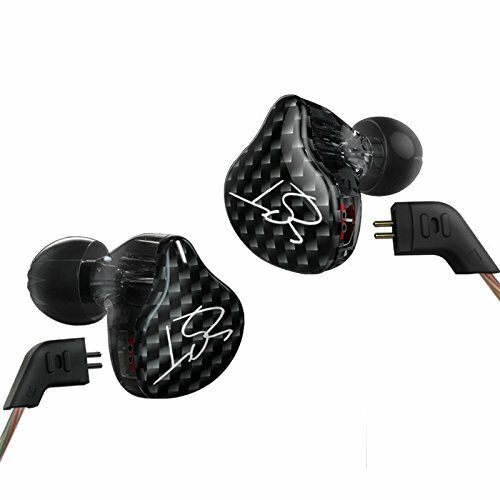 These full size over the ear cans can do it all with rich detail and huge soundstage. They are perfect for use at a desk although maybe a bit too bulky for portable use. They are easy to drive from almost any source and are one of the best sounding budget options you can buy today. 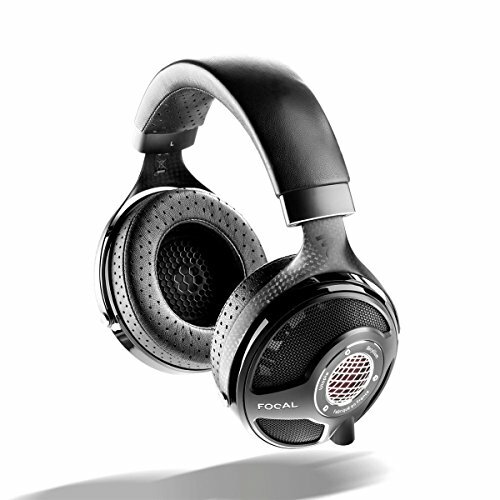 Click here to read our full Superlux HD681 Evo Review. 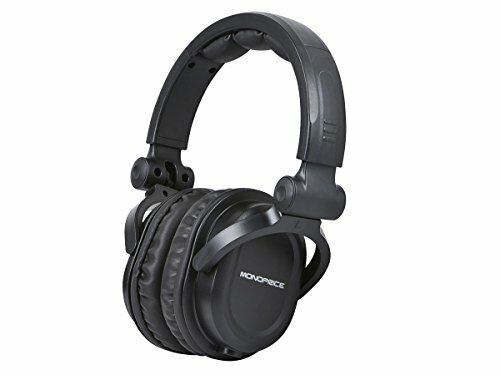 Monoprice has a habit of producing and sourcing great value for money tech products and their headphone line consistently impresses. 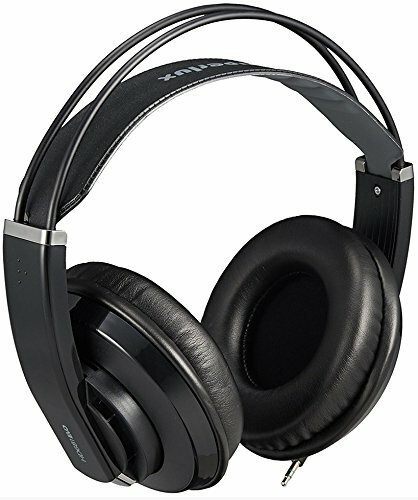 You get an awesome sounding set of closed back headphones that many far pricier models can't compete with side by side. Then when you take price into consideration the competition falls by the wayside. The closed back design helps block out external noise and the generous padding means they are comfortable enough to wear for hours on end. 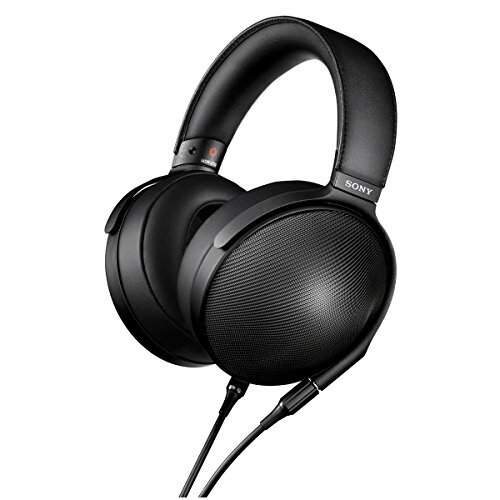 In your are after a set of on-ear headphones without going over budget then its hard to overlook the awesome Shure SRH145. Shure are one of the best designers of headphones on the planet and its outstanding how how much value you get for your money. 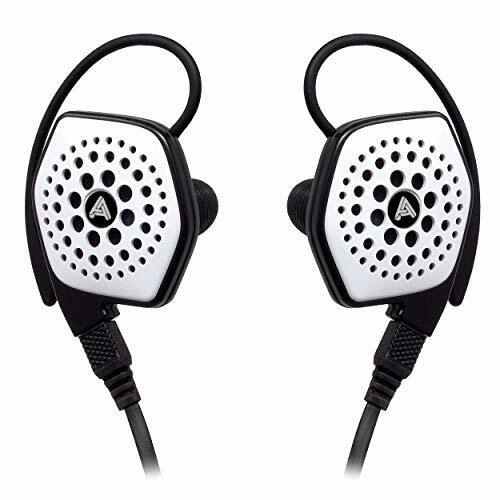 These have a nice punchy sound to them, are super lightweight and are excellent at reducing external noise. It's actually hard to believe they can be sold for so cheap. 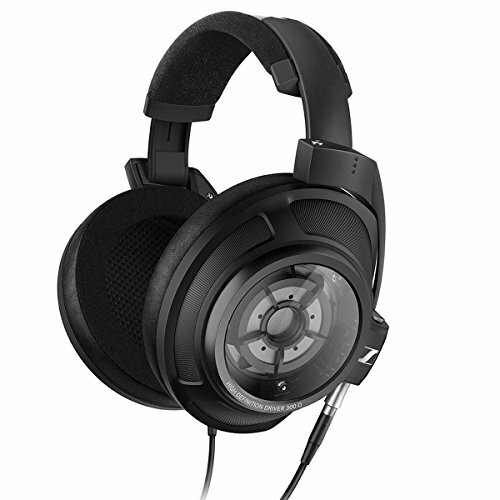 The open back design might not be for everyone but it is impossible to leave the Koss Porta Pro off this list. A legendary headphone that has won countless awards for its style and sound it has now been on the market for over 25 years. Don't let its age fool you these are most likely the best sounding set of earphones on this list and that is the reason why they are held in such high regard by budget audiophiles around the world. We reviewed the Final Audio Design E3000 earlier on this year and were floored by how incredible they sounded. 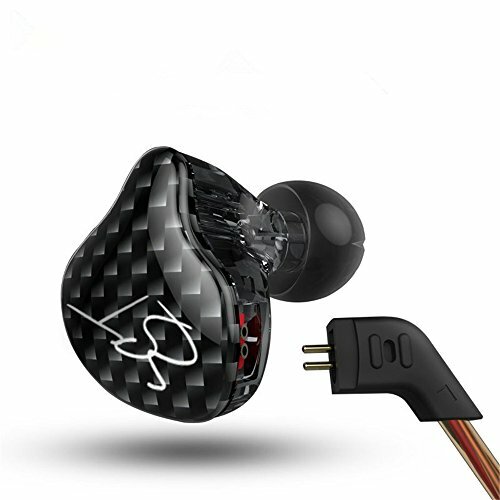 $50 might seem a bit pricey but make no mistake these tiny earbuds manage to slay most of the competition up to $200. Wide expansive soundstage, delicious mids and deep tight punch bass have made them a favourite in our office. KZ are the kings of the budget earphone market. The came to light a few years ago with the outstanding KZ ATE and continue to put out earphones at an incredible pace. You can usually grab the KZ ZST from under $20 shipped and that blows my mind. Cool looking design, great sound and detachable cables further enhance the experience. You will want to check out our full review of the VE Monk to see just why these Venture Electronics earphones get such high praise from tech and audio writers. Until they were released the traditional earbud design had been all but dead but VE managed to show there was life in the format and put our the best bang for buck earbud of all time. 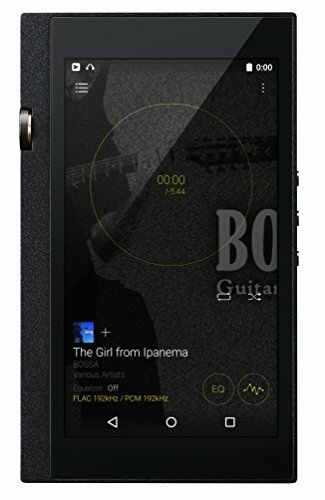 Thousands ordered and thousands were impressed by the detail rich sound and balanced tuning. Read Audiophile On's Full VE Monk Review. There's a reason why there is over 4000 positive reviews for the T2 Turbine over at Amazon. For the price they are unbeatable. 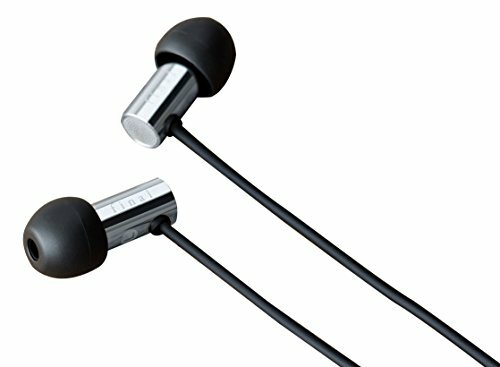 The Sol Republic Shadow tick all the right boxes in an inexpensive set of wireless in ear headphones. Good battery life (8 hours plus fast charge), lightweight and comfortable fit and the ability to connect to two devices at the same time. We like this because we can be watch a movie on our laptop or tablet but still be connected to our phone in case a call comes in. You would think that a good set of noise cancelling earphones is impossible to come by under $100 but you would be wrong. 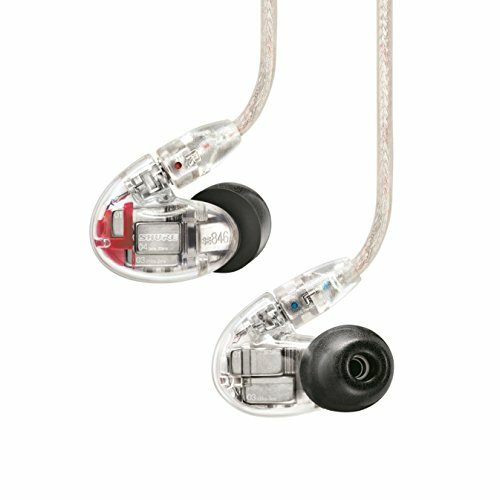 Hiearcools L1 are serious value for money. Crammed full of tech and with Active Noise Cancelling that actually works. 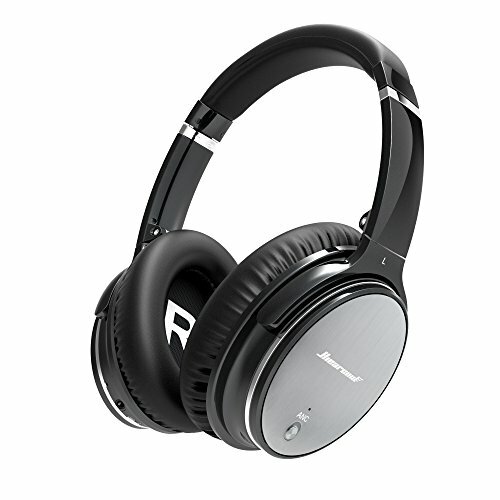 They wont be challenging to mighty Bose QC35II anytime soon but for the price they are impossible to beat. 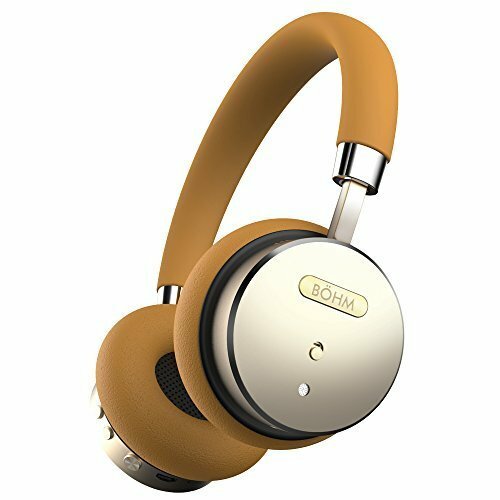 Cheap and stylish aren't two words I would usually put together but for the price, the BOHM On-Ear noise canceling headphones look really good. Far more modern and fashion-forward than anything on this list they also have good noise canceling properties that make them perfect for commuters or those that are common in a noisy environment. 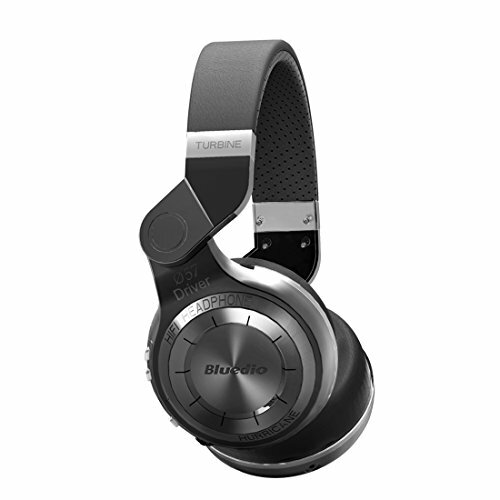 They have the ability to be used as wireless headphones or with the cable attached and have a whopping 18-hour battery life with bluetooth and ANC active.